A federal judge ruled in favor of UnitedHealthcare insurers and vacated a 2014 CMS rule they claimed resulted in the systematic underpayment of Medicare Advantage insurers. U.S. District Court Judge Rosemary Collyer in Washington, D.C., concluded that the 2014 rule violated federal law that required payments be actuarially equivalent to traditional fee-for-service providers. "The effect of the 2014 Overpayment Rule, without some kind of adjustment, is that Medicare Advantage insurers will be paid less to provide the same healthcare coverage to their beneficiaries than CMS itself pays for comparable patients," Collyer wrote in the order issued Friday. A UnitedHealth spokesman said the ruling "sets an important precedent and affirms the government must apply its actuarial standards equally to Medicare Advantage plans and fee-for-service Medicare." A group of UnitedHealth insurers sued the CMS in January 2016 over a May 2014 rule detailing the requirements and penalties insurers face when they receive Medicare Advantage overpayments. According to the rule, any diagnostic code submitted to the CMS for payment that isn't documented in a patient's medical chart results in an overpayment. The rule required Medicare Advantage insurers to return overpayments to the government within 60 days of identifying them or they would be considered in violation of the False Claims Act and potentially subject to civil lawsuits, treble damages and additional penalties. The CMS hoped the rule would help curb Medicare fraud and upcoding, which may cost the government billions of dollars per year. Payments to Medicare Advantage insurers are based in part on a risk-adjustment model that takes into account unaudited traditional fee-for-service Medicare costs as well as individual enrollees' demographic information and medical diagnoses. The CMS aims to pay traditional Medicare and Advantage plans in a way that is "actuarially equivalent." But UnitedHealth insurers argued that the CMS is violating the mandate of actuarial equivalence because it does not audit or verify the fee-for-service data, which they claim is riddled with errors. They argued the CMS holds Advantage plans to a higher standard than the CMS itself had to meet, resulting in "false appearance of better health among Medicare Advantage beneficiaries compared to traditional Medicare participants and systemic underpayments for healthcare costs to Medicare Advantage insurers," the order explained. Judge Collyer agreed with UnitedHealth, writing that "the rates at which CMS pays Medicare Advantage insurers are based on flawed data across the millions of people in traditional Medicare." The 2014 overpayment rule ignored those flaws, she said. The CMS could fix the imbalance by adjusting for the errors in the fee-for-service Medicare data, or by auditing that data as it does Medicare Advantage codes, Collyer said. She granted UnitedHealth insurers' motion for summary judgment and vacated the 2014 rule. 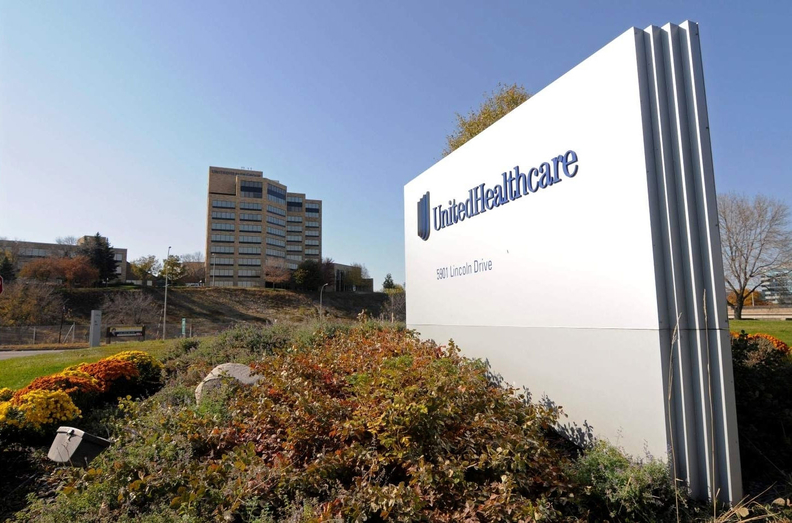 UnitedHealth has scored several victories in Medicare Advantage-related lawsuits recently. The federal government joined two separate whistleblower lawsuits alleging UnitedHealth combed patient medical records for more diagnostic codes to submit for CMS payment, but neglected to delete codes it knew were inaccurate. One of the whistle-blower lawsuits against UnitedHealth was dismissed; the other case was pared down but is still alive.